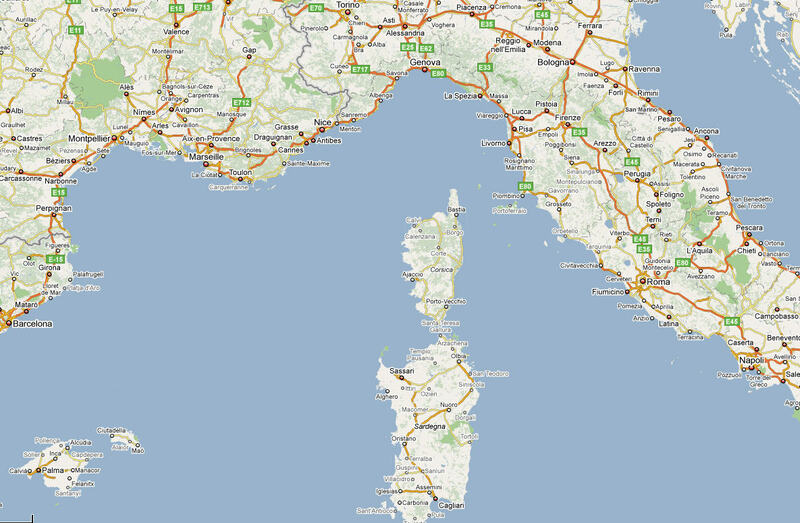 I’d like to point out some of the main regions and cities on which the research is focused, starting from Livorno/Leghorn. 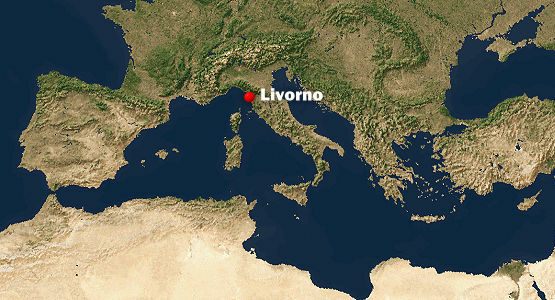 The most significant event at the origin of the population of Leghorn by foreign merchants is the emanation of the “Livornine” laws and Constitution by the Grand Duke of Tuscany Ferdinando I dé Medici between 1590 and 1603. These laws made Leghorn a free-port (duty-free zone) and attracted a great number of merchants who were also granted freedom of religion and amnesty. The 1593 Constitution was purposedly addressed to Jews but its effects regarded all kinds of merchants (Dutch, English, French, Greeks, Raguseans, Armenians, Spanish, Portuguese, Swedish, Danish…).